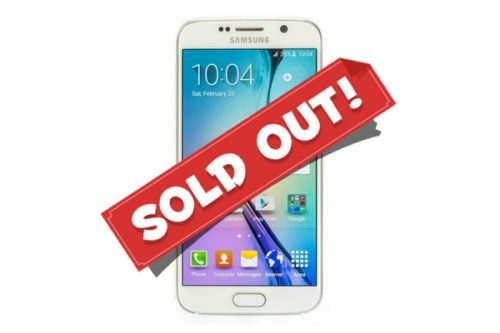 Rent Samsung Galaxy S6 Unlocked - Apply Online Today! The Samsung Galaxy S6 presents a radical redesign into the flagship Galaxy S line. With a renewed focus on premium looks and cutting edge specs, the Galaxy S6 sports a Quad HD display, an improved 16MP camera, and – finally – super-fast UFS 2.0 based internal storage starting at 32 GB up to 128 GB. The Galaxy S6 runs on Android 5.0 Lollipop with the company’s proprietary TouchWiz skin on top, and it will be the first 64-bit Samsung flagship, coming outfitted with a homemade octa-core chip.